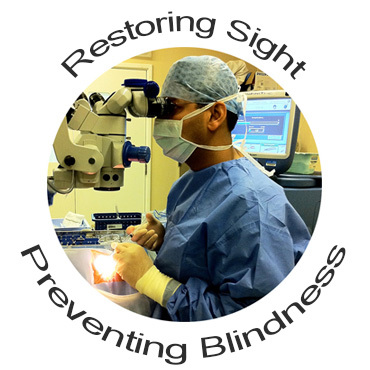 Mr. Saurabh Goyal is a Consultant Eye Surgeon in London and Kent, based at St. Thomas’ Hospital, London. He is a specialist in glaucoma and cataract surgery with expertise in all aspects of glaucoma treatment including lasers and surgery. Mr. Goyal passionately believes that early diagnosis and effective management of glaucoma can prevent blindness. 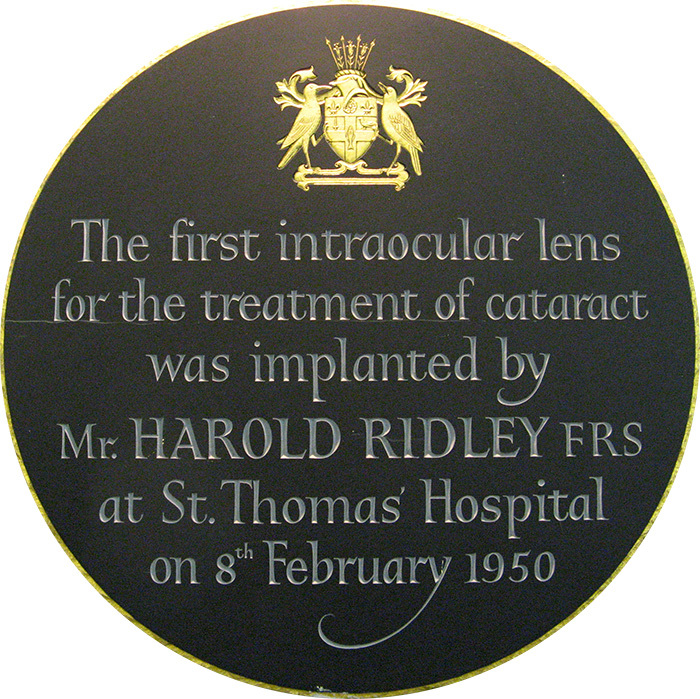 He provides a bespoke cataract surgery service with premium lenses including multifocal and toric IOLs. Private consultations are available at the BMI Blackheath Hospital, Kent; St. Thomas’ Hospital and London Medical Centre in London. Private surgery is performed at BMI Blackheath Hospital, Kent and St. Thomas’ Hospital, London.